Hope I can be forgiven for writing in English. 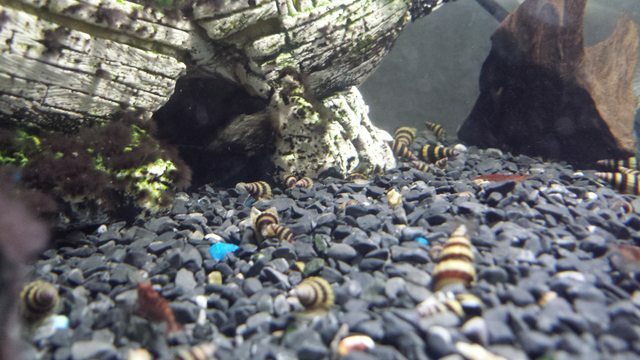 My aquarium was getting a little overcrowded with Malaysian Trumpet snails and I'm loathe to simply kill them, and because I have cherry shrimp in my aquarium I didn't want to get something that eats snails like a stone loach as it would eat the shrimp as well. 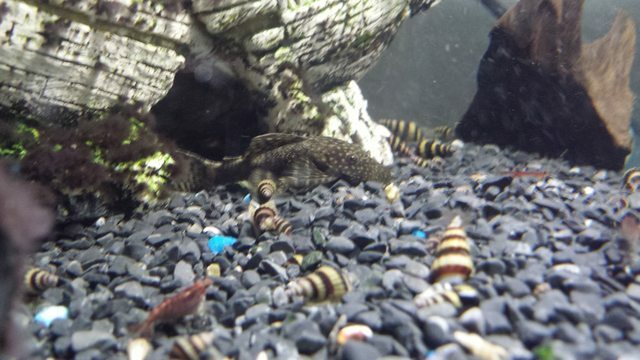 so wondered if anyone is interested in some Malaysian trumpet snails for free? I live in Visby so can collect or I can of course post (would appreciate advice of the best way to post snails safely). 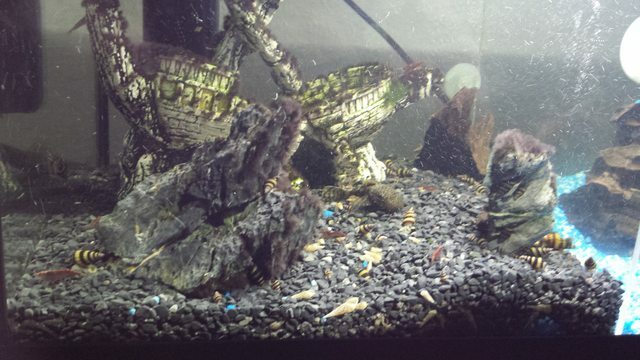 Between the various sizes I probably have 50 or so snails. Regarding mailing, one option that is proven good is to ship them in a snuff container. (General/Kronan and so on). Choose one in plastic. 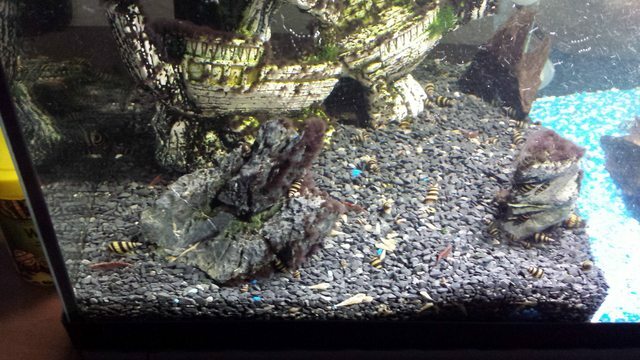 Hmm not sure I want to teach the little fellas bad habits ;) I was thinking more in terms of do they need shipping with water? sealed air etc.? No need for water. Moistured bit of paper is good enough. The air inside the container will last a long time. Har aldrig provat dessa små rackare. kanske dags att testa några. Jag är beredda att byta till mig ett dussin snäckor mot växter, säg något du är intresserad av så skickar jag. Hi H, sounds good, I'm going to our summerhouse in Högsby tomorrow for 10 days but when I return I'll PM you and we can sort something out, maybe you can let me know what plants you have? It's not necessary to offer something in trade but if you have spares then I can always use them! Noo i guess i'm too late. I love those snails. If you wold run into this problem again i'll try to be faster. Mr_Singa skrev: Noo i guess i'm too late. I love those snails. If you wold run into this problem again i'll try to be faster. 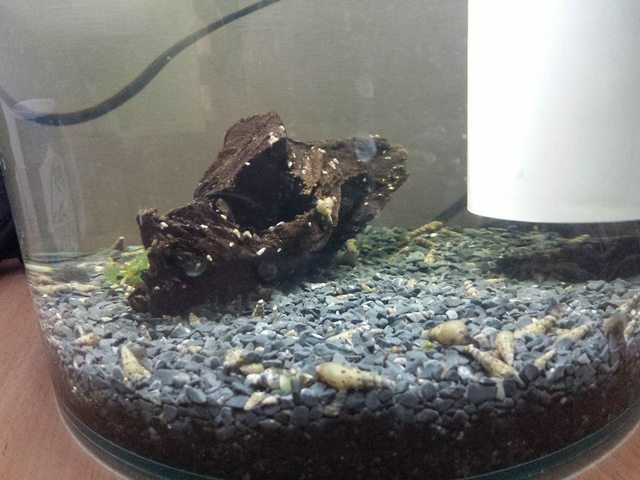 Not interested in any assassin snails? They're much prettier! finns det helena och malayser kvar ?